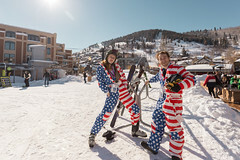 Films, world class ski resorts and Acuras. 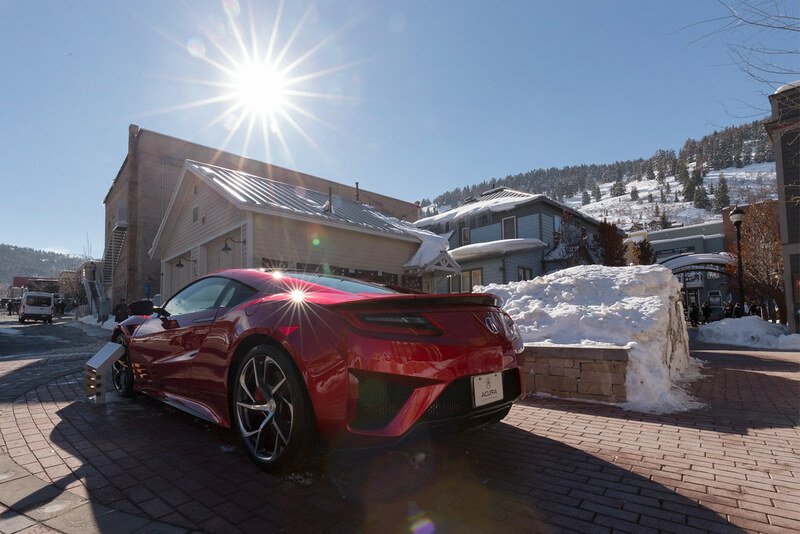 Sounds like heaven don’t you think? 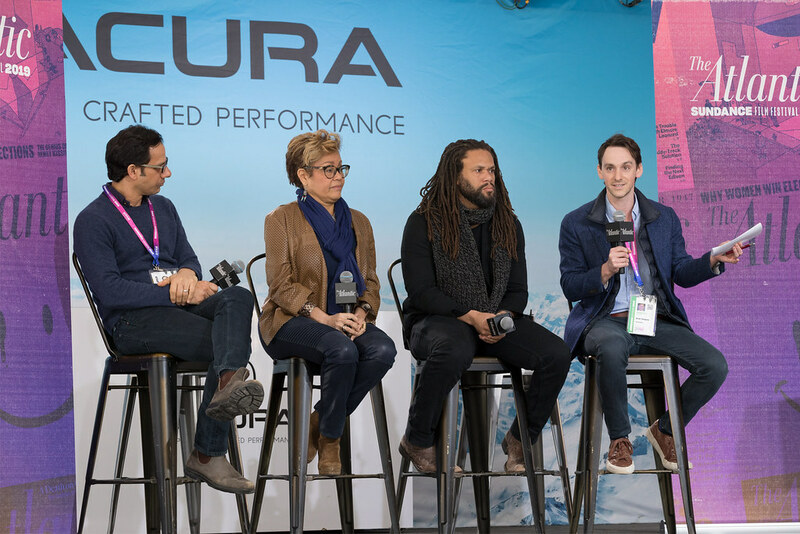 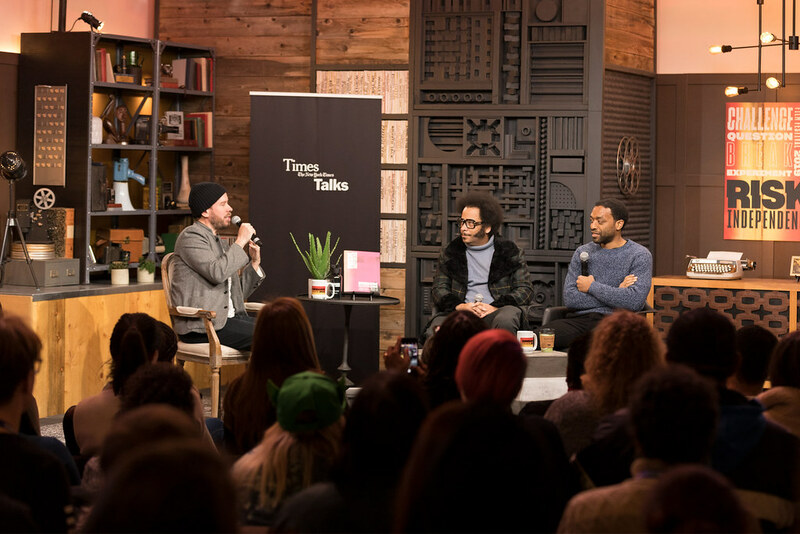 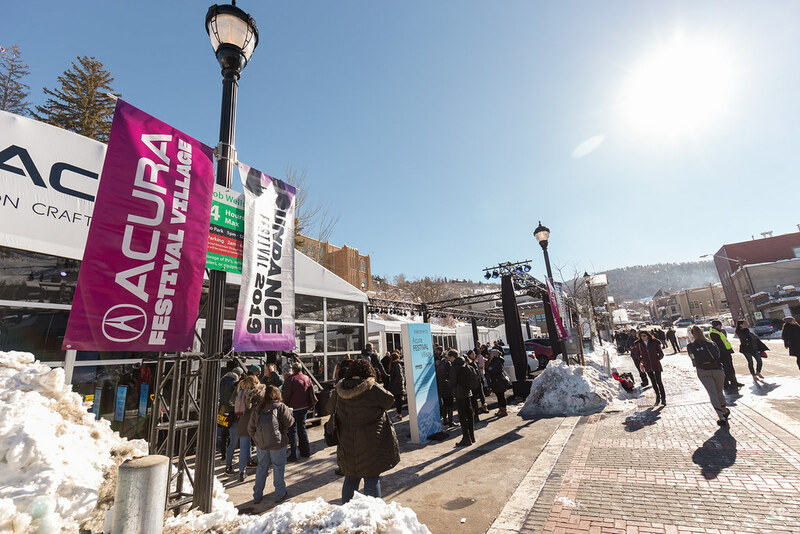 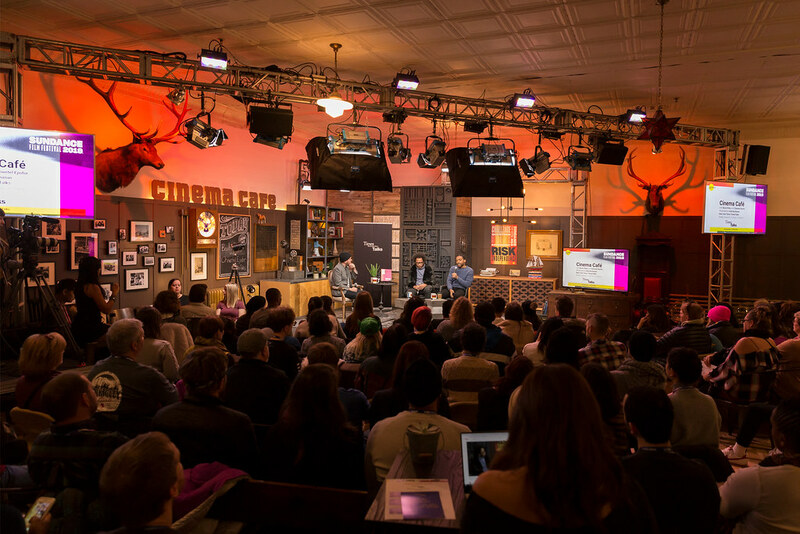 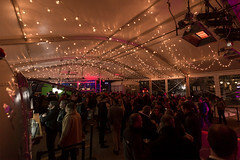 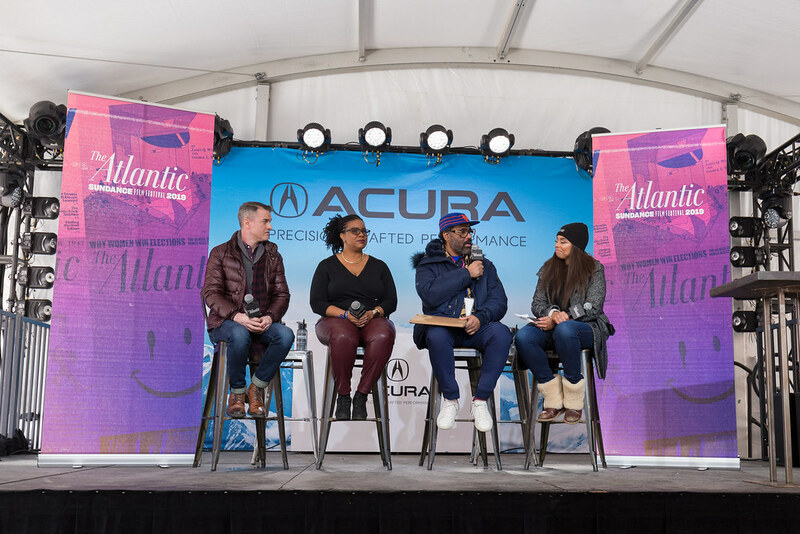 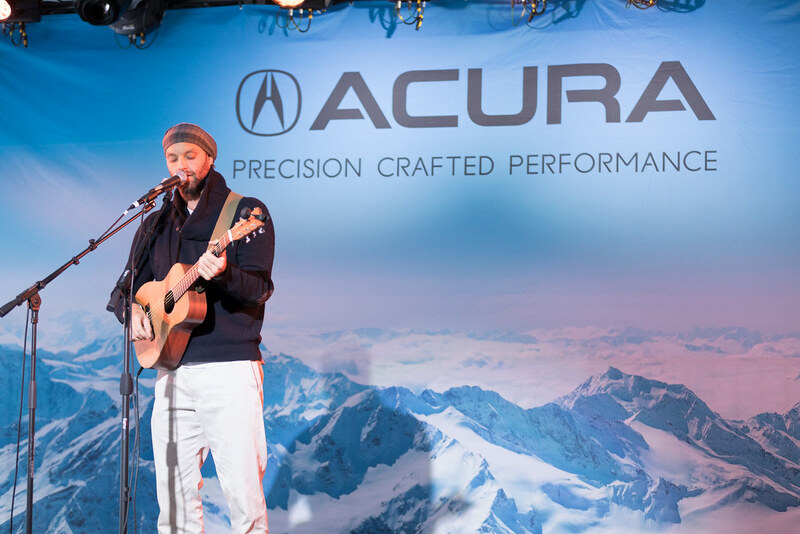 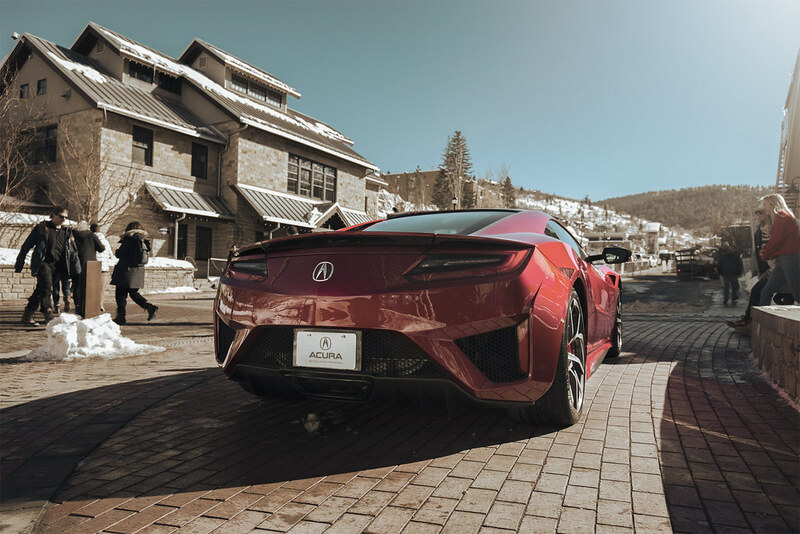 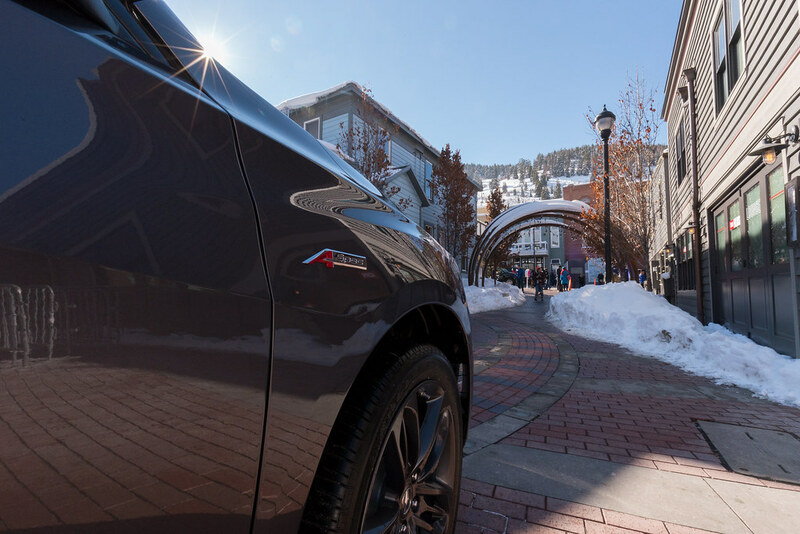 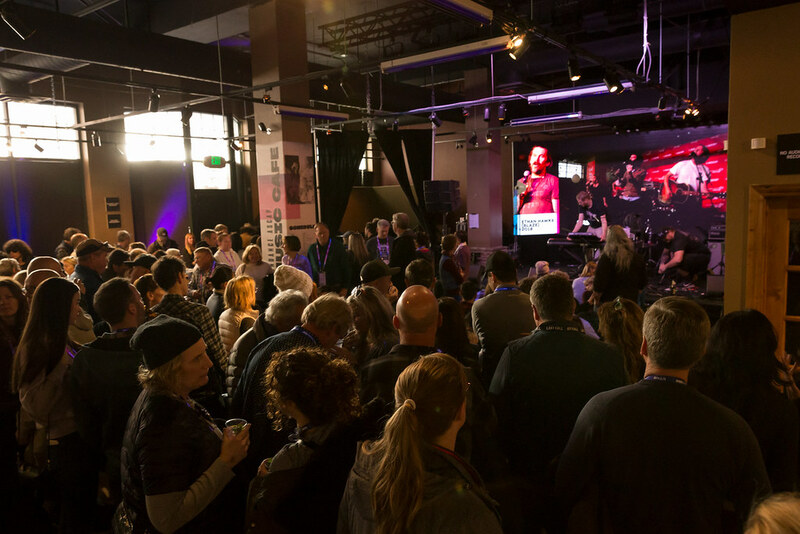 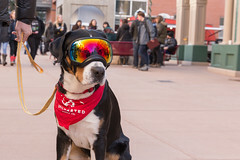 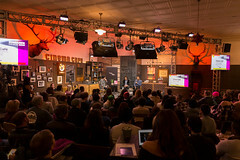 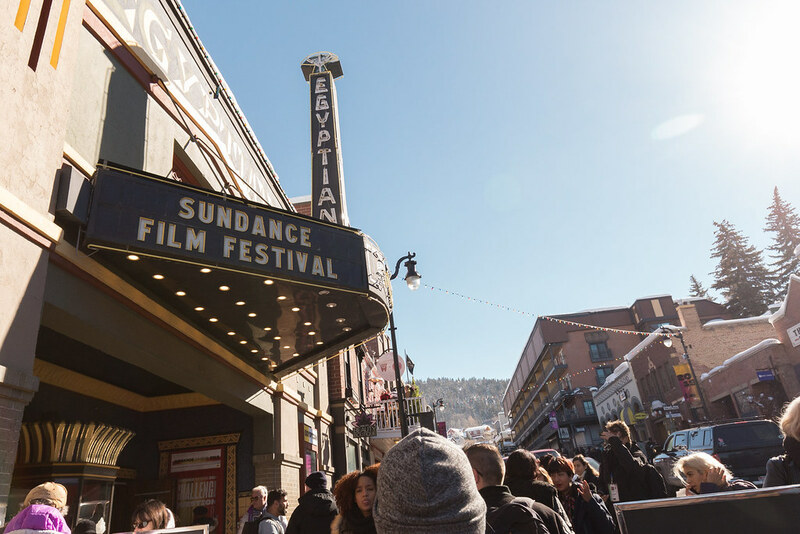 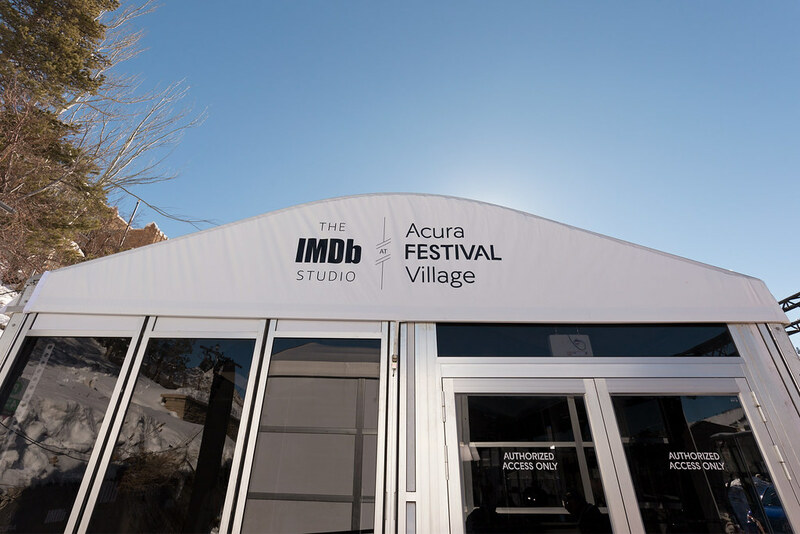 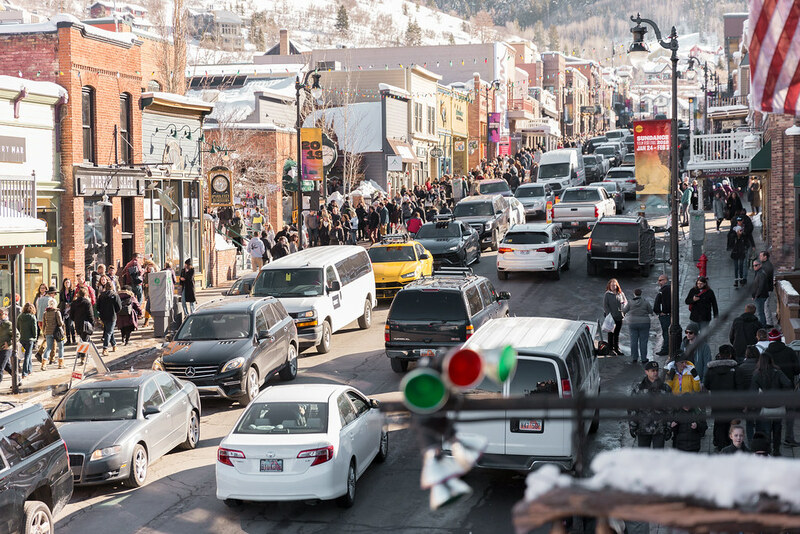 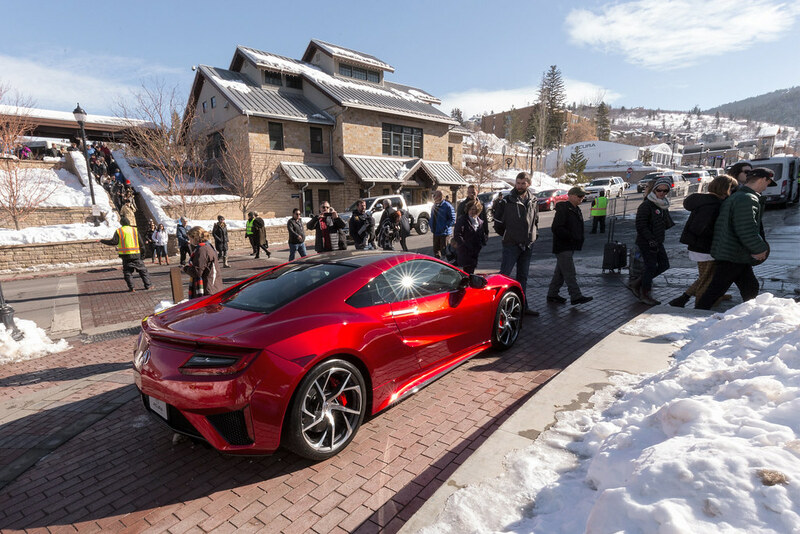 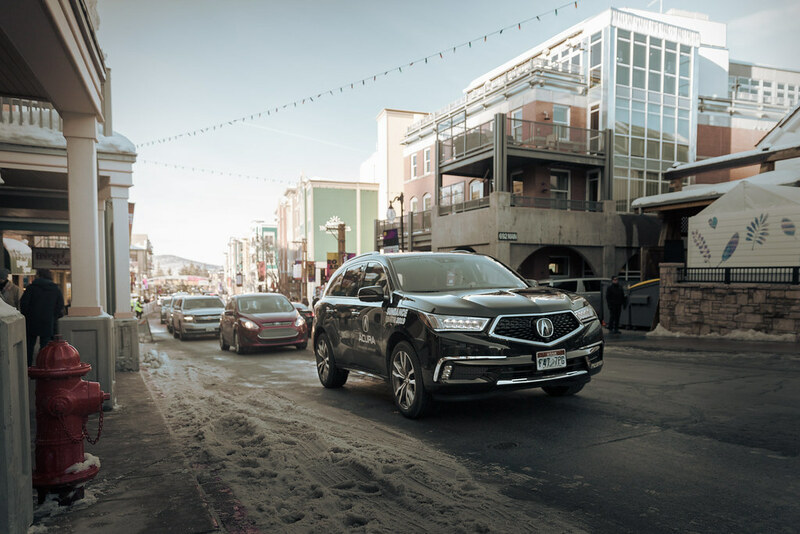 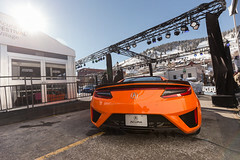 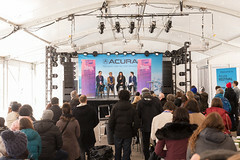 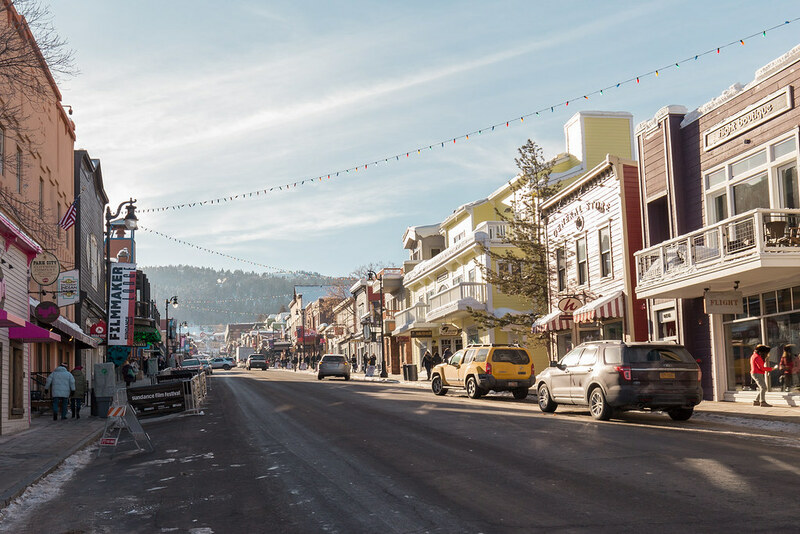 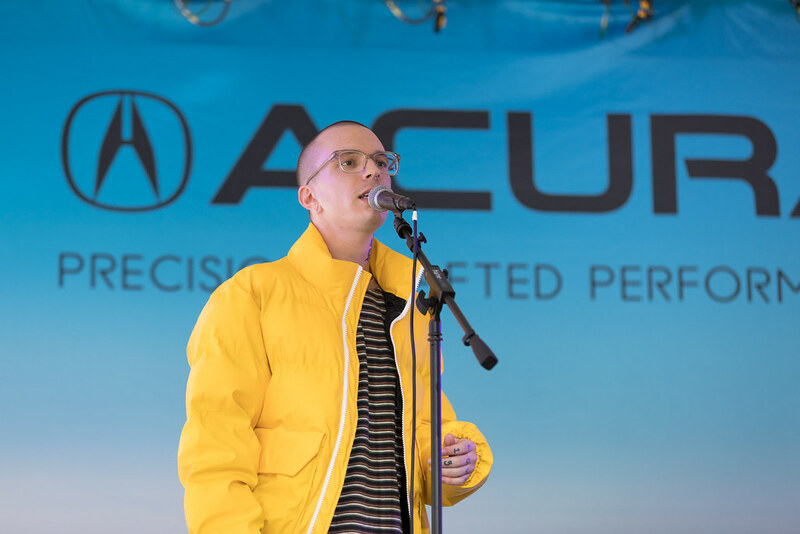 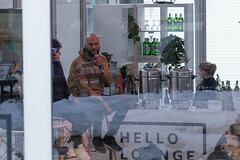 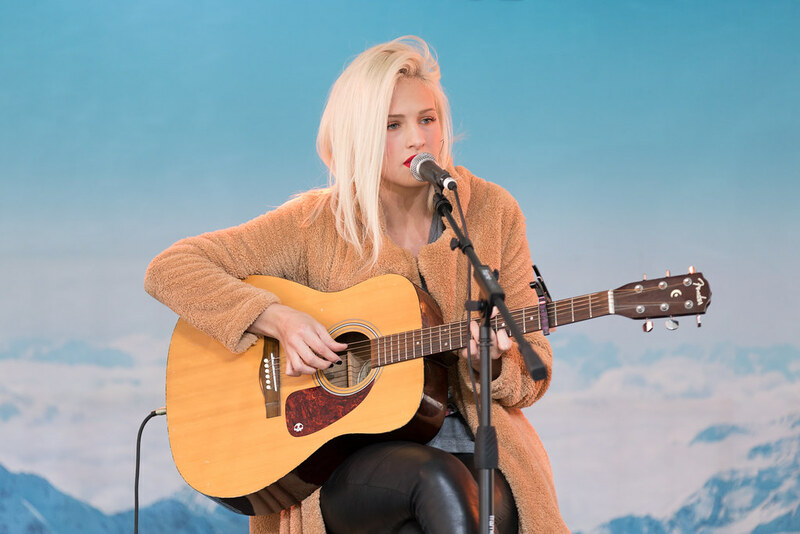 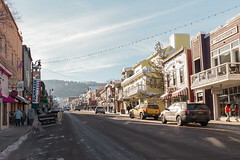 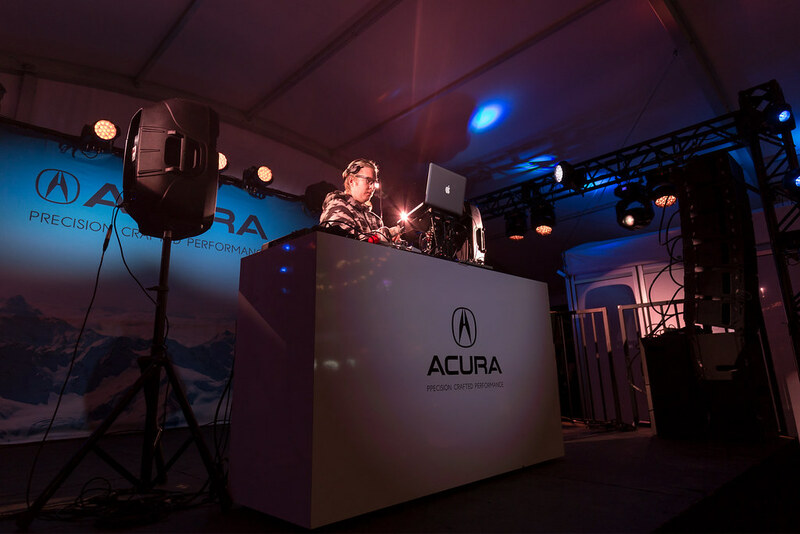 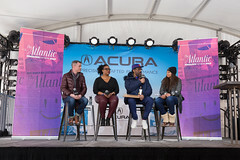 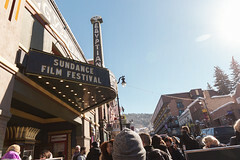 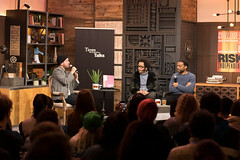 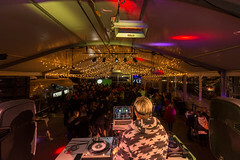 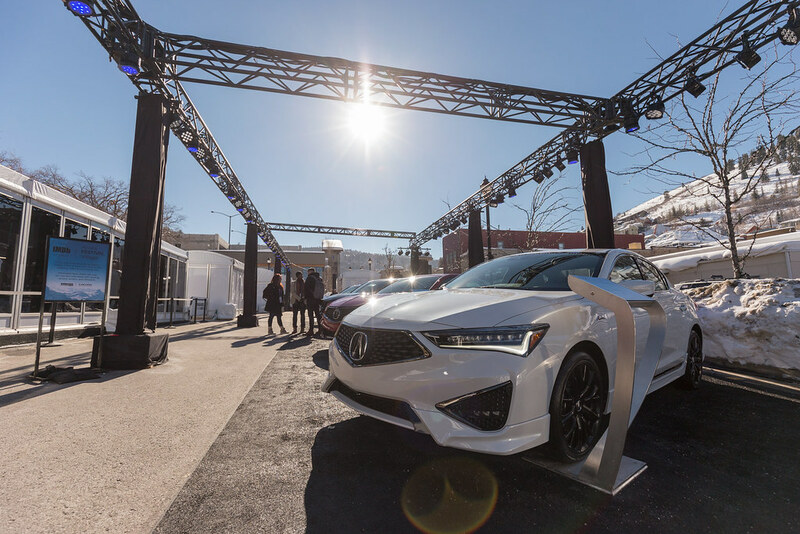 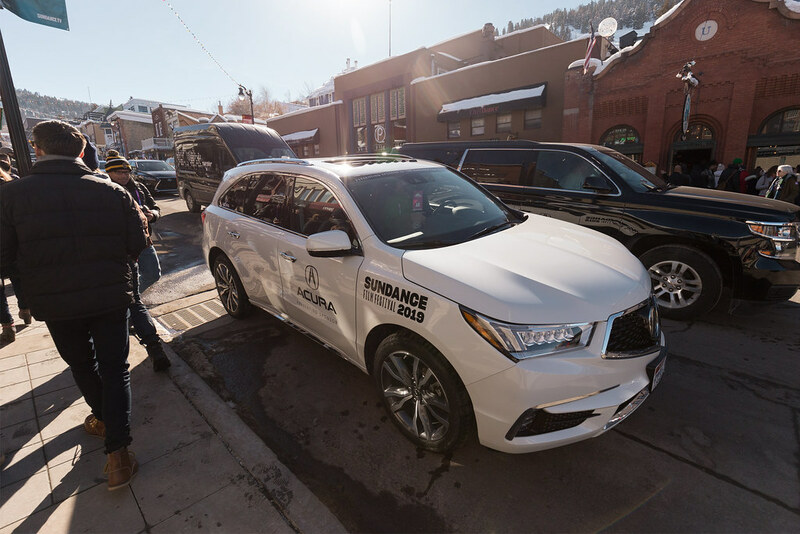 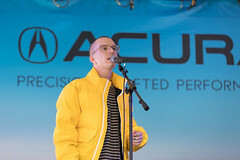 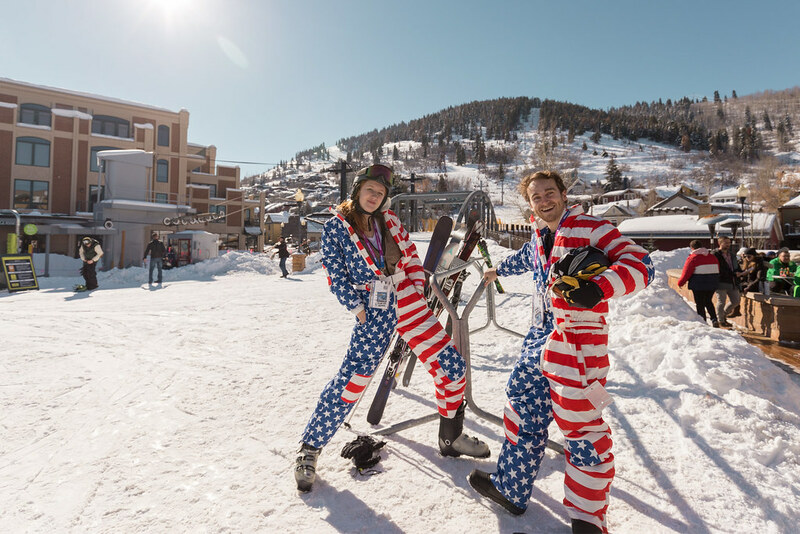 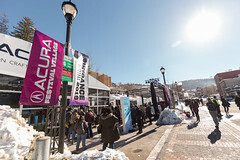 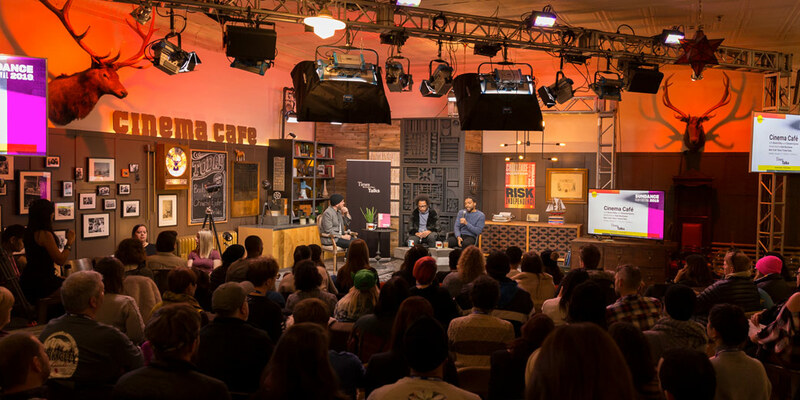 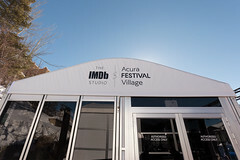 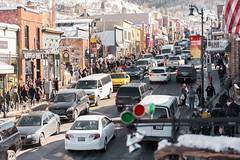 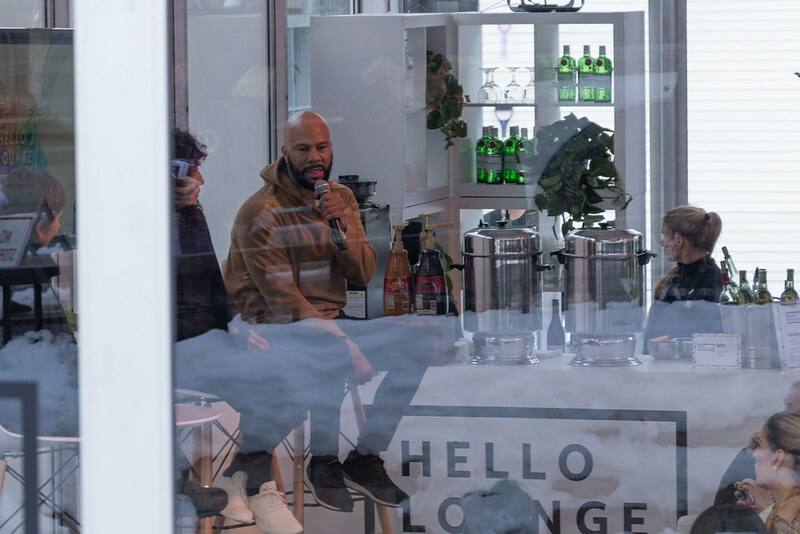 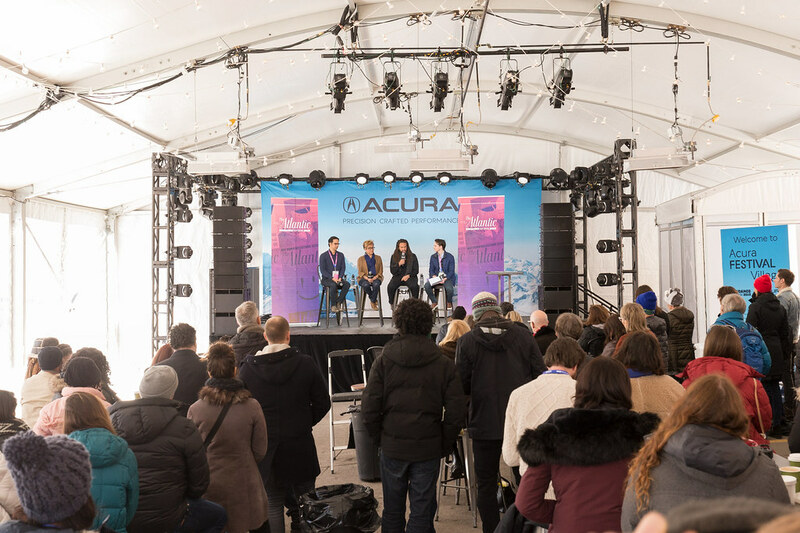 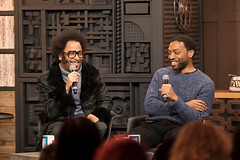 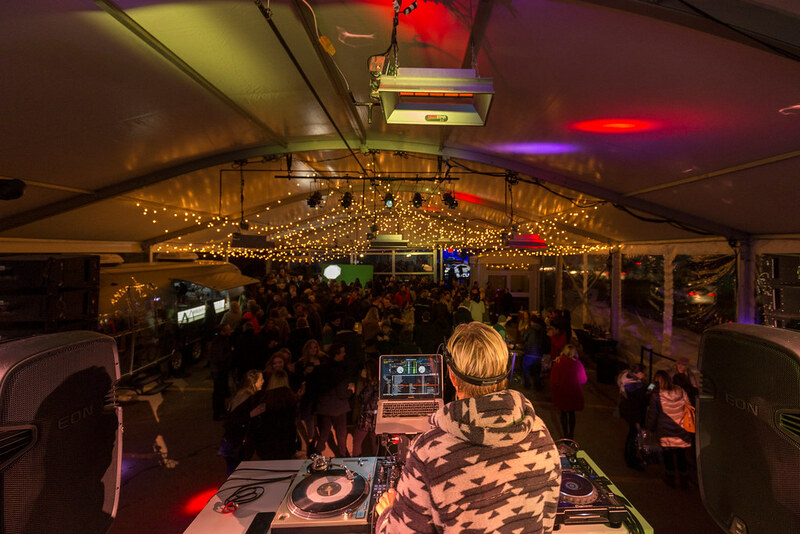 I couldn’t turn down the offer when Acura invited me to experience the 2019 Sundance Film Festival in Park City, Utah.